Exploring issues of particular interest to older adults and open to all. 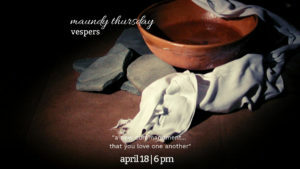 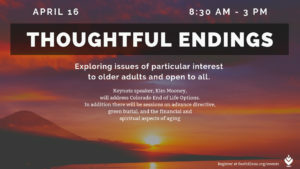 Keynote speaker, Kim Mooney will address Colorado End of Life Options. 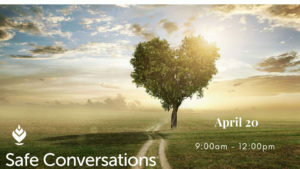 In addition there will be sessions on advance directive, green burial, financial and spiritual aspects of aging.